Chris’s idea started several years ago while volunteering at a Safety Harbor holiday event. She began brainstorming ideas with others on how to impact the community in a positive way. This resulted in the creation of The Harbor Dish, a Community Café. The Harbor Dish’s Mission is to build community, reduce food waste and provide customers with delicious, vibrant culinary art. The Harbor Dish provides an opportunity where people from all parts of our community can “break bread” together. The Harbor Dish provides volunteer opportunities, jobs and training for individuals in our community. This is exemplified by the work we do at Florida Sheriff’s Youth Ranch. At Harbor Dish you are treated like an important part of the community—because you are! We strive to bring people together in a way that will enrich all by way of great food, conversation and camaraderie. Community is enriched when people come together for a common good. Our patrons include those who need a hand up, and those who are inspired by getting involved, bringing the helpers and the helped together in a way that will strengthen and benefit everyone. Volunteers are encouraged to bring their unique talents and ideas and to be actively involved in the success of our foundation. The HarborDish is a 501(c)3 organization which depends on the generous time and talents donated by the community. To volunteer, call and register for orientation, review volunteer policies and sign the appropriate forms. We encourage you to begin the process as soon as possible. 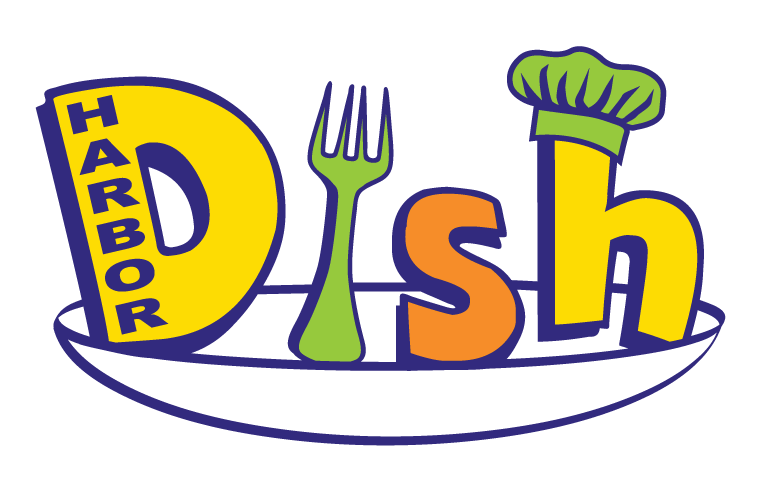 Volunteer now, we’d love to have you at Harbor Dish!